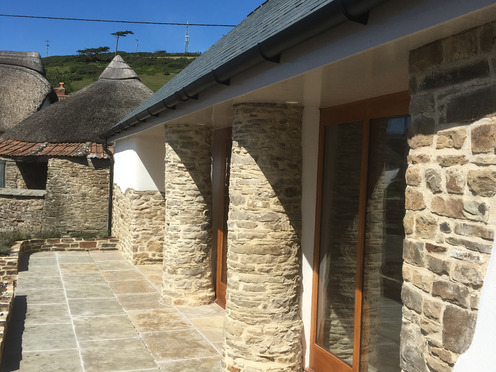 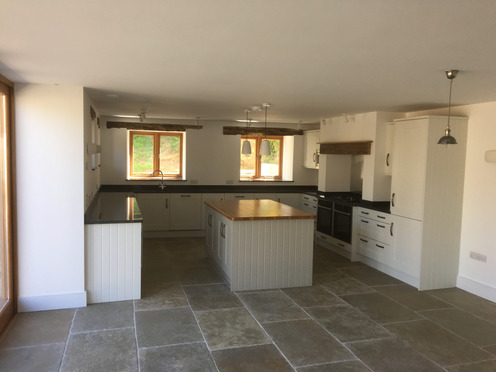 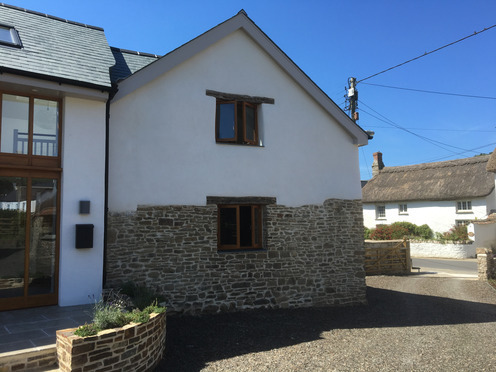 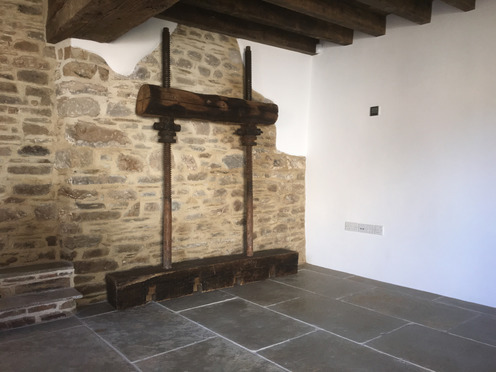 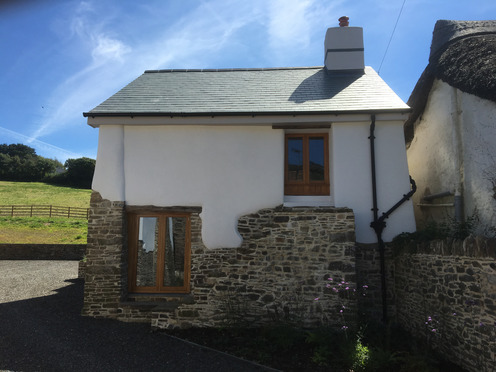 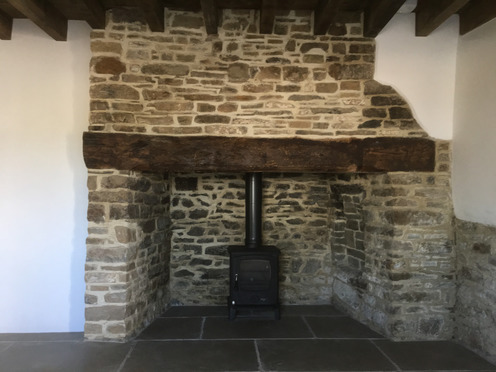 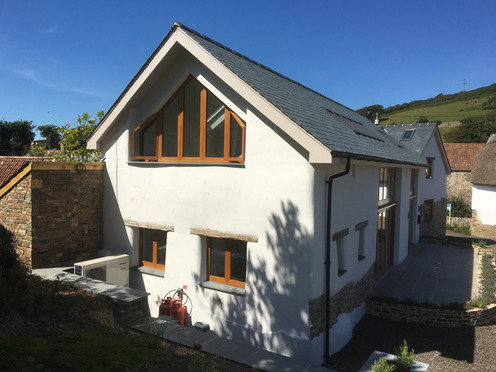 An extensive re-build and renovation of a partially listed building in Croyde. 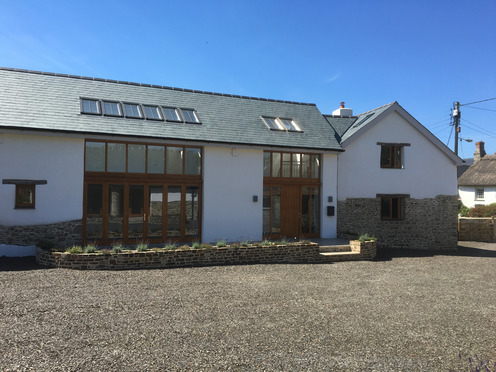 The property also had a small barn converted into a 2nd smaller annex. 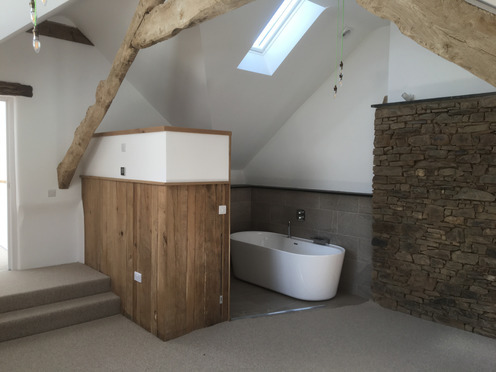 Existing features were reclaimed and reused throughout where possible.